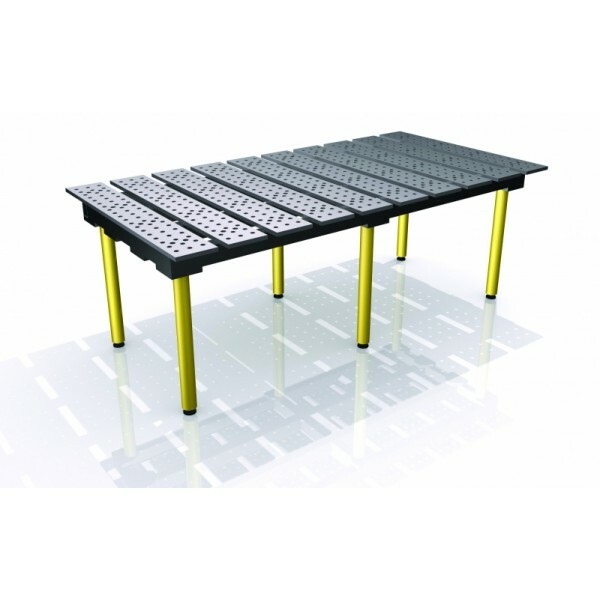 • Precision, ground steel plates, with CNC machined ø16mm holes in a 50mm grid pattern for locating, positioning and holding BuildPro™ clamps and accessories. • Plates can be reconfigured to extend the width of the table for larger projects. • 40mm spacing designed for optimum flexibility and access for standard clamps and accessories. • Heavy Duty Self Levelling Feet ensure proper levelling of the table on uneven surfaces. 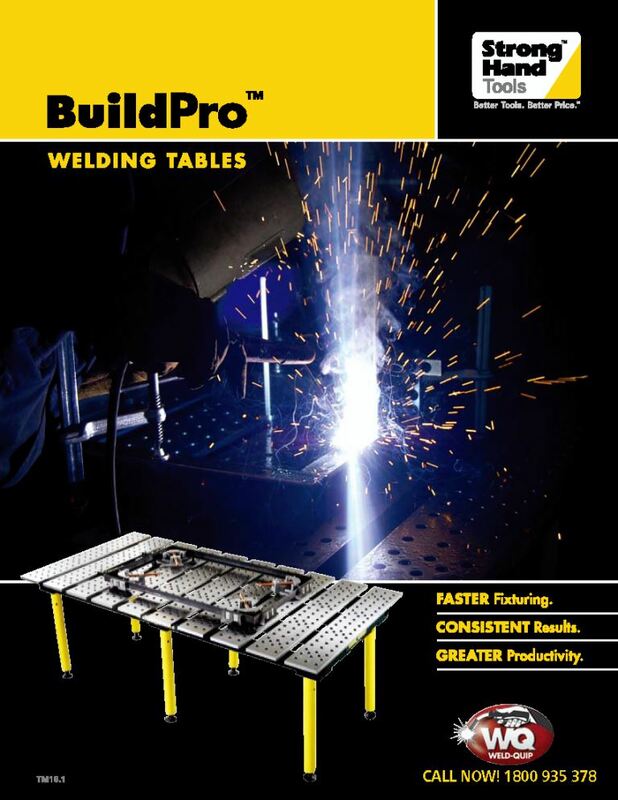 Come in-store to see the BuildPro™ Table.